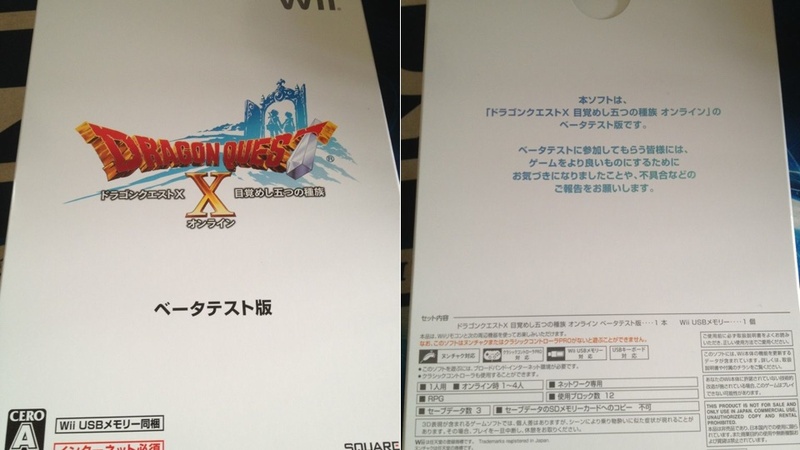 Eagerly anticipated role-playing game Dragon Quest X is in beta. And like with most things eagerly anticipated, there are those hoping to make a quick profit. One beta tester put a copy up on Rakuten Auction. Earlier today, Square Enix's legal department posted a message in the auction's comment sections, saying that being a beta tester is a "privilege" and transferring that privilege to another player is "in violation of the law." While this auction was ended, there are other auctions online offering DQX beta tester kits.